The Yankees have acquired Adeiny Hechavarria from the Pirates. 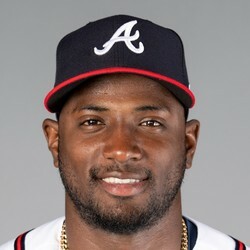 Hechavarria has minimal fantasy impact even when he does get playing time, as he had just a .630 OPS with four home runs. He'll likely see a few spot starts in the infield until Didi Gregorius returns, but certainly not enough to be fantasy-relevant.